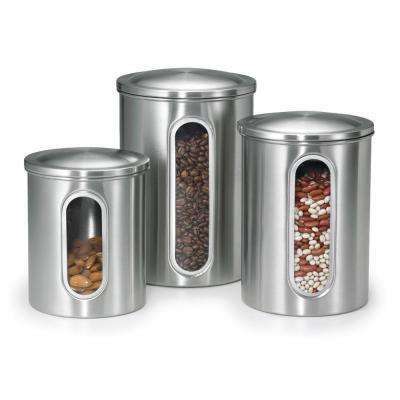 Canister sets are a convenient and stylish way to organize everyday items for easy access. 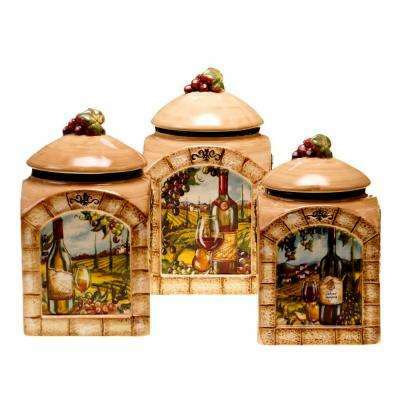 These storage sets add order to any space whether you use them in your kitchen, craft room, bathroom or garage. 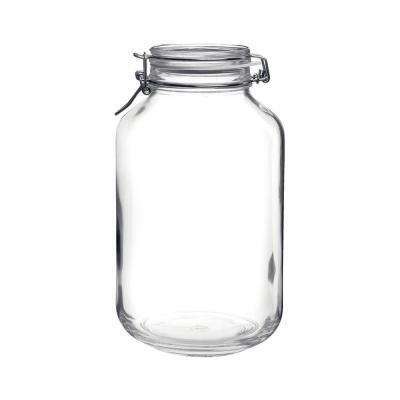 •	Keep it fresh. 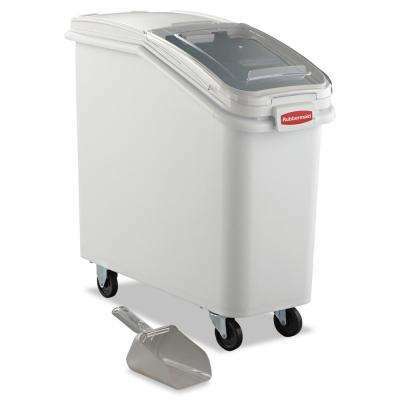 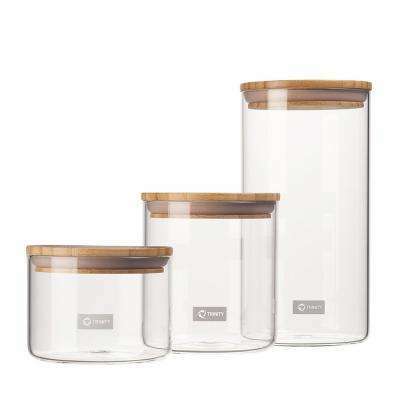 To keep dry goods fresher longer, look for kitchen canisters that create a vacuum seal and force air out. 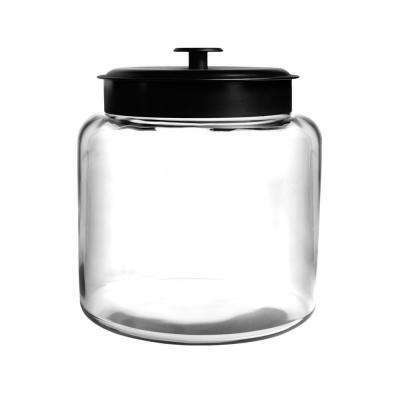 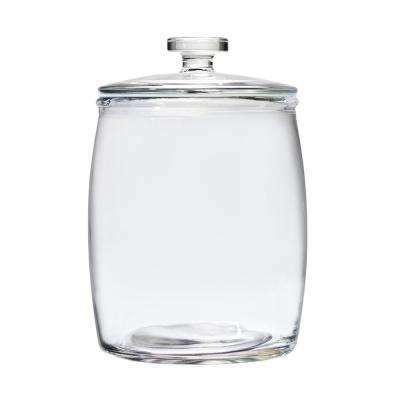 Airtight seals, such as glass canister sets with rubber gaskets, can prolong freshness, prevent leaks and protect food from bugs and bacteria. 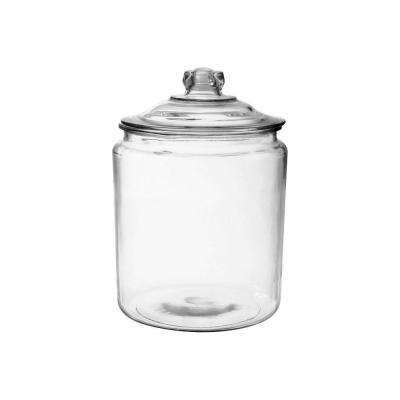 These are best for staples like flour, sugar and rice. 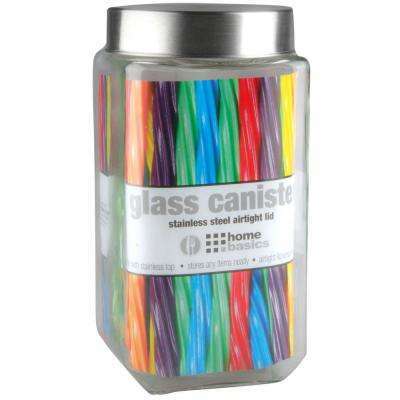 They also work well for baked goods like cookies or homemade dog treats. 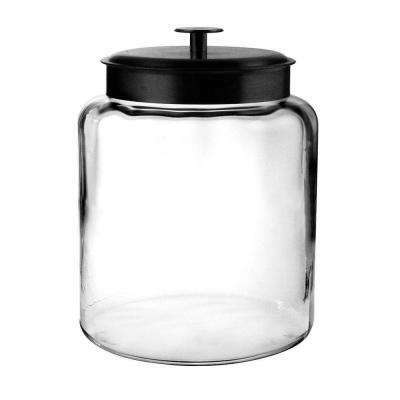 Use canisters with hinges or latches to make certain they stay closed. 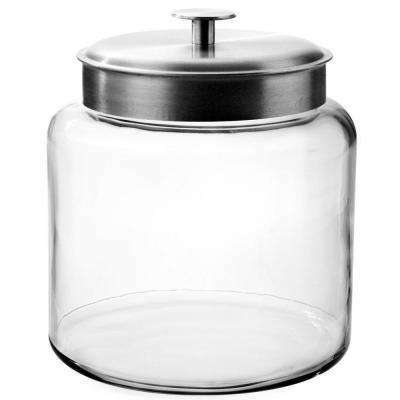 •	Ensure easy access. 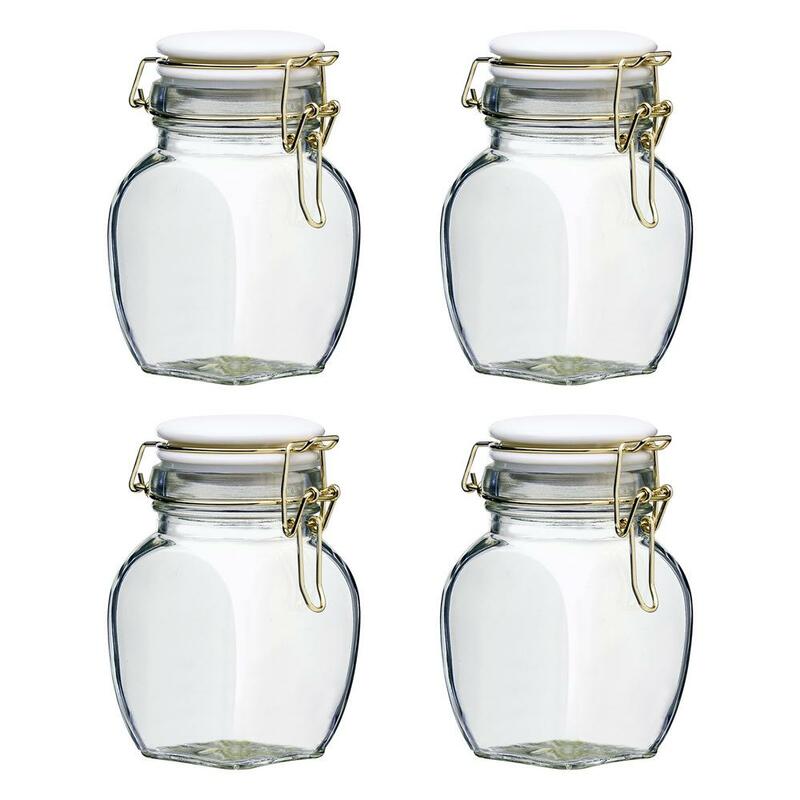 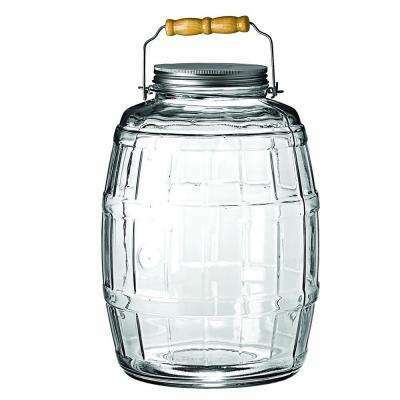 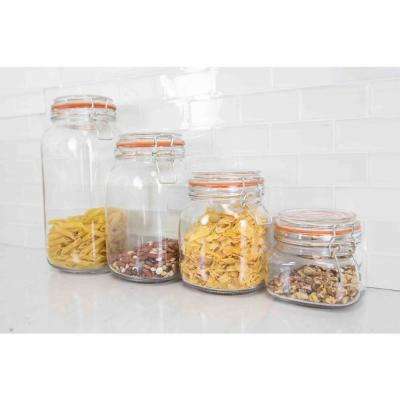 For a canister used for snacks, toiletries or workbench accessories, make sure the mouth of the jar is wide enough for an adult hand to easily reach in. 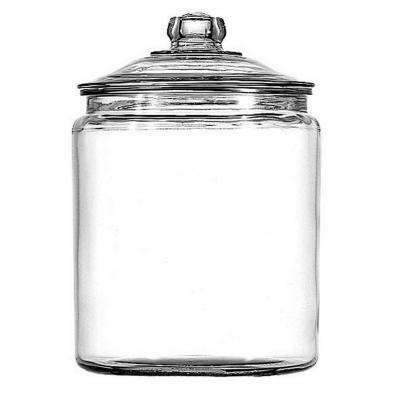 •	Be mindful of food safety. 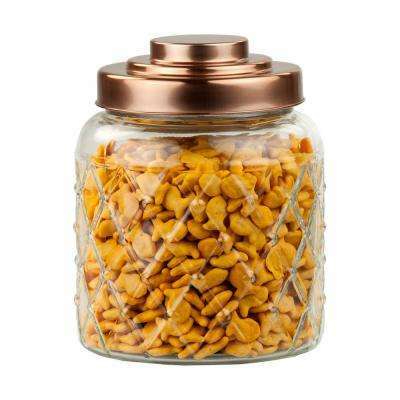 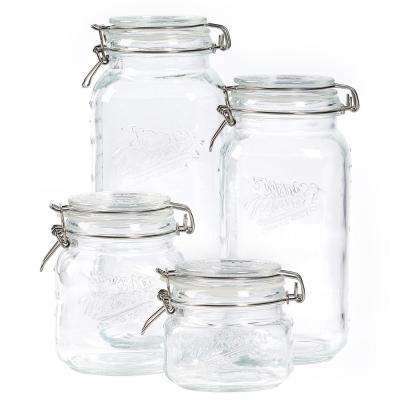 For food storage, choose jars that are chip-resistant and free of lead and BPA. 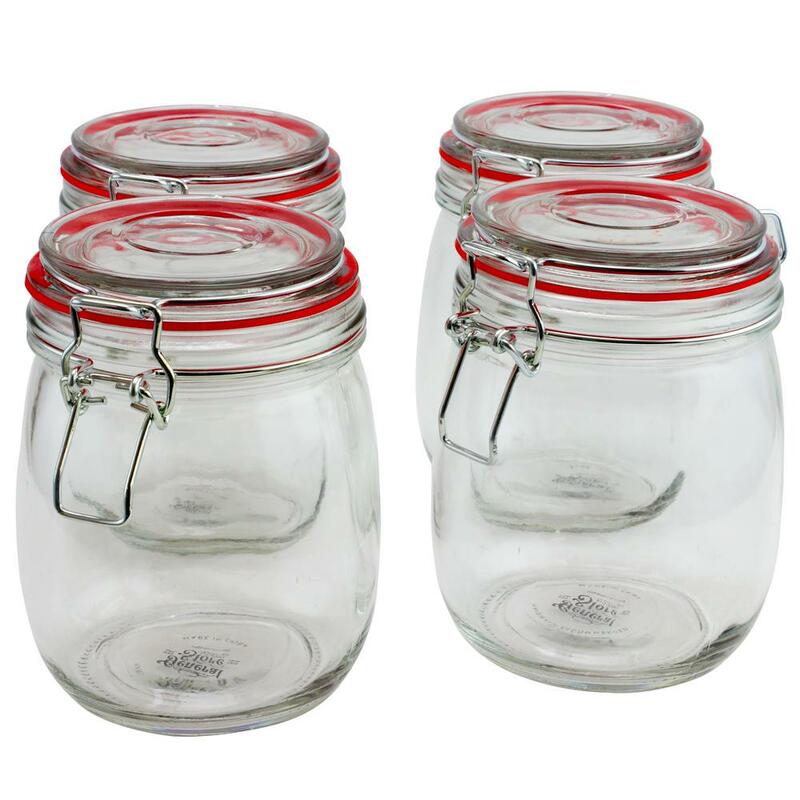 Dishwasher-safe canisters are easier to keep clean and sterilized. 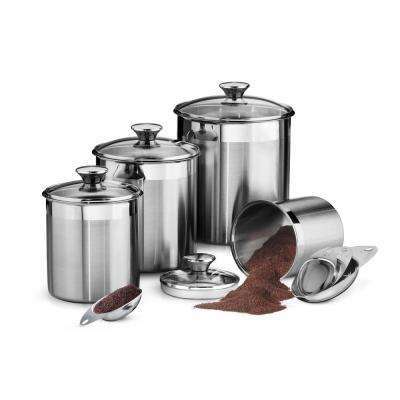 Avoid storing coffee, herbs and other foods with strong aromas in a wood or ceramic canister set, which may absorb odors. 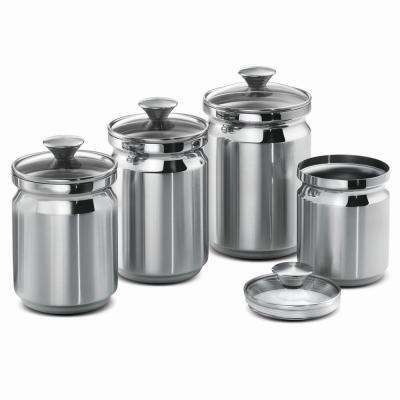 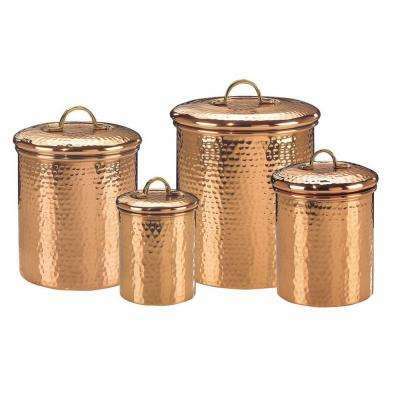 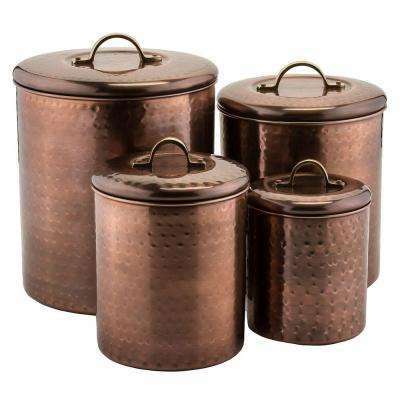 Instead, opt for a stainless steel canister set. 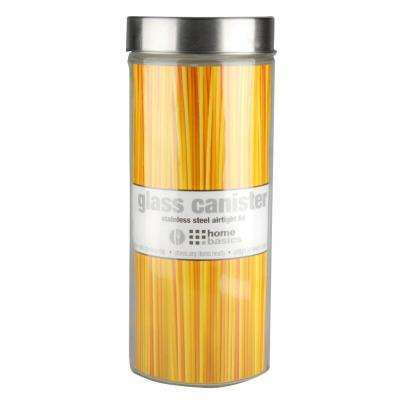 For a naturally antibacterial option, select one made with bamboo. 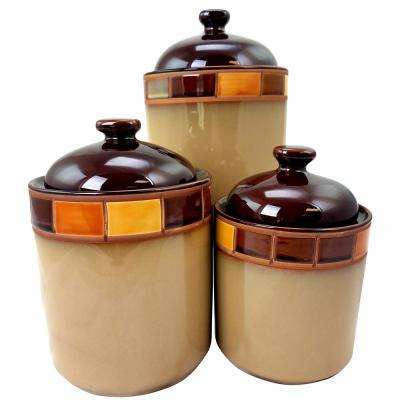 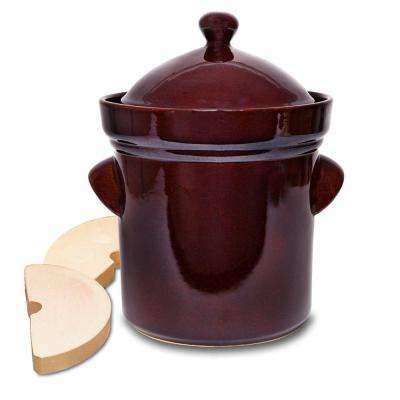 Canister options include ceramics, metals, stoneware and glass. 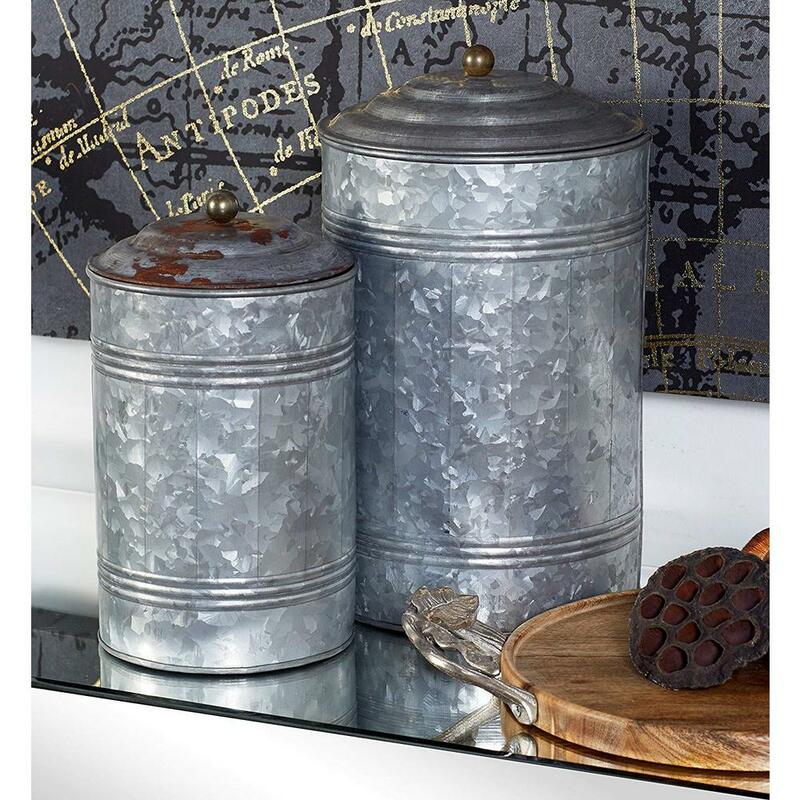 Vivid floral patterns add a cheerful pop to a basic kitchen or bathroom. 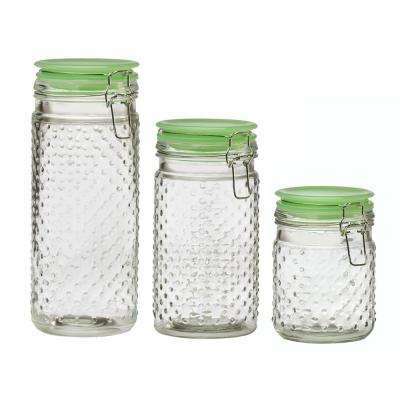 Farmhouse and vintage canister sets or Mason jar canister sets are the perfect finishing touch to a rustic-style kitchen. 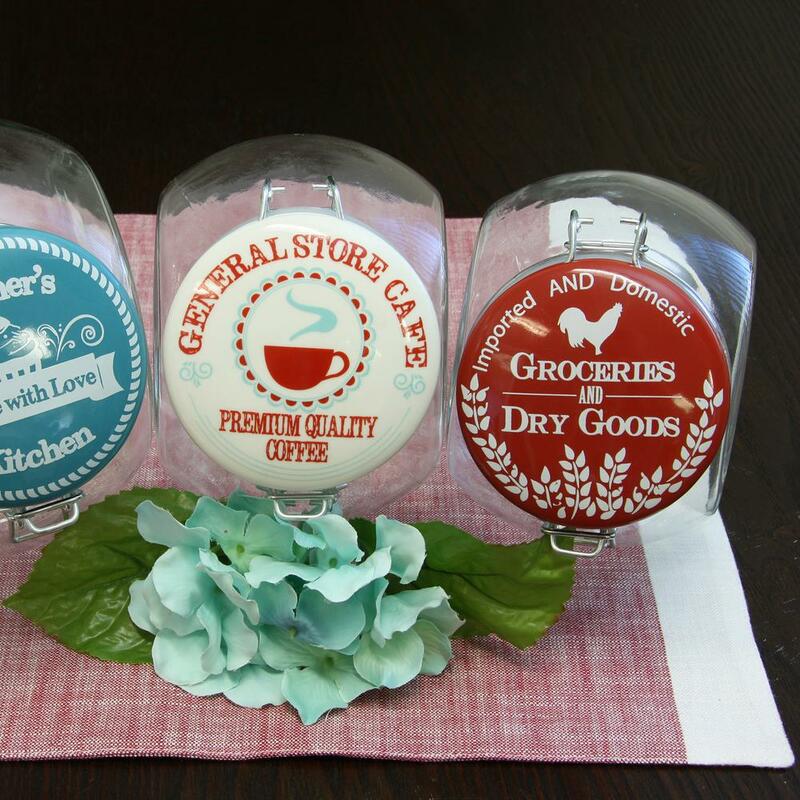 Choose one that matches other countertop storage items, like utensil holders. 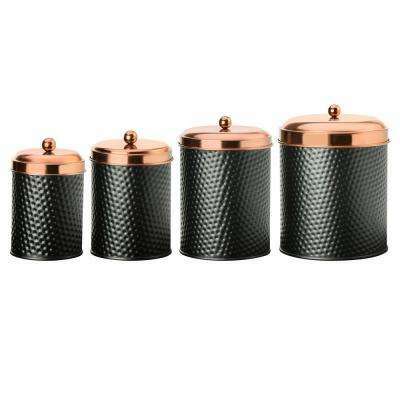 Sets typically come with three or four canisters, and capacity varies from pint-sized to several gallons. 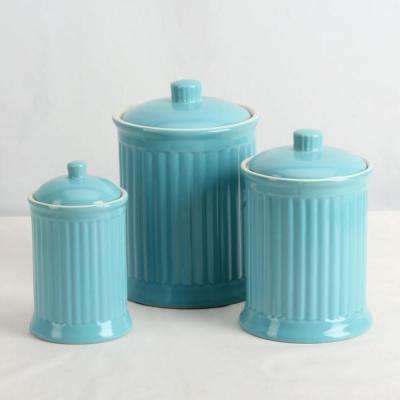 You can also buy individual containers to create a customized look. 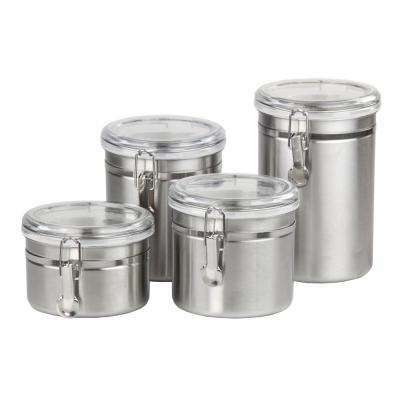 For a small kitchen, make the most of vertical space with stackable food canister sets. 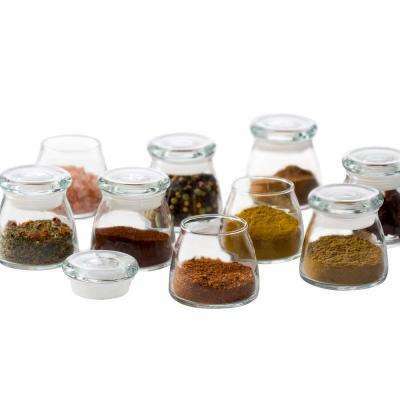 No matter the type you choose, look for a smooth bottom surface to protect your countertop from scratches and spills.